4 brothers and 3 sisters all of whom, except for one, came and stayed in the USA from our beloved Canicattini. I knew Pippo ( Joe) and Antonio (Tony) from childhood: their aunt lived next door to our house back home! And then I saw them again when I came to the USA in 1970 with both of them having come in 1968! Chela ( short for Michela) was the first of the Uccello family to emigrate in 1963. In 1968 she was able to have Joe and Tony join her here. They lived at her place for a couple of years until they established themselves sufficiently to be on their own. In 1971 the rest of the family came to Connecticut: Fina, Carmela, Nano and Paolo, all of whom remained except for Paolo who did not like it and returned to Sicily. Joe has been in construction pretty much all of his life, at first working for others and then for many years with his own construction firm. 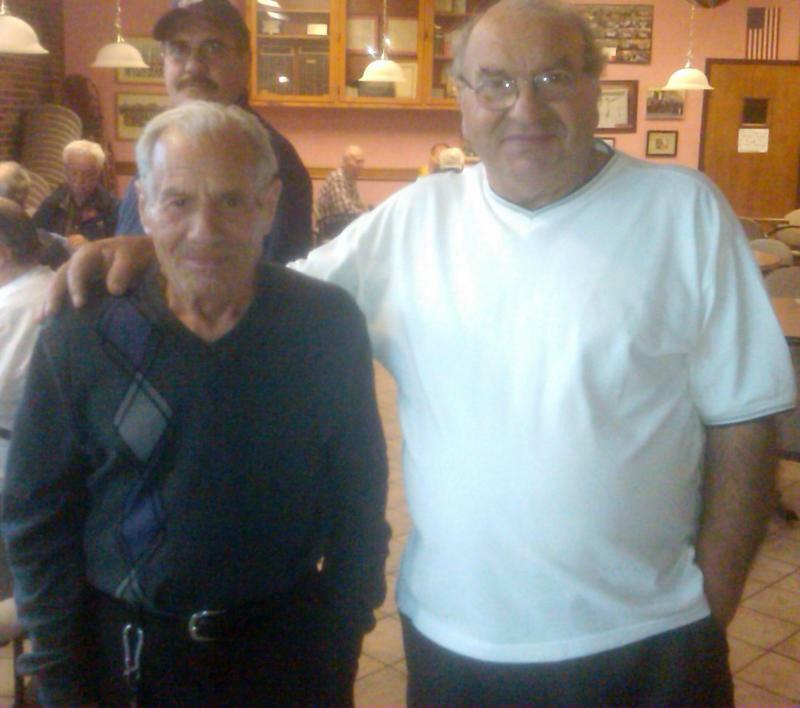 Tony spent many years working as a waiter at a number of local fine restaurants until he joined his brother Joe in the construction business! Unfortunately about 18 months ago Nano passed away! On disability due to a heart condition he was very well known in the community for tending bar at the Italian American Stars club! Their large family has grown even larger and altogether the 7 brothers and sisters are now proud parents to 19 children and 35 grand children!!! !